The Guardian Roof is the perfect finish to your new build sun lounge. 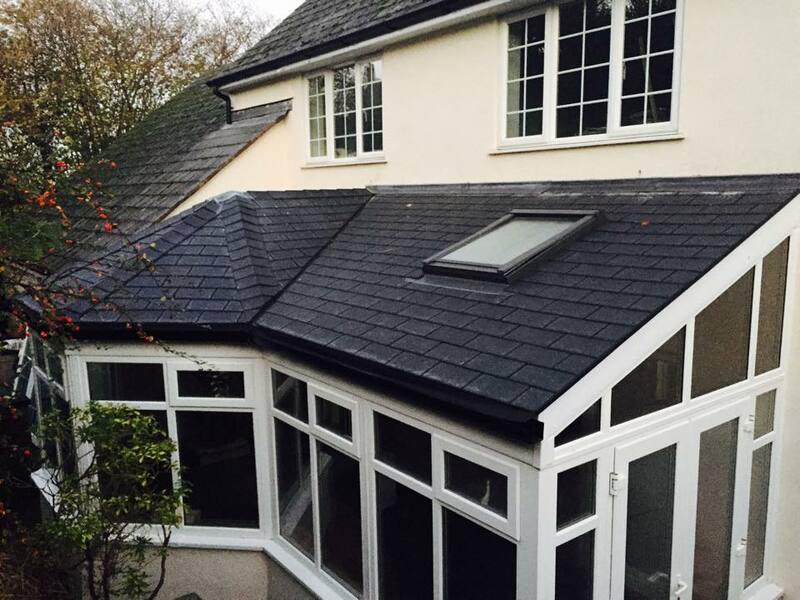 With its innovative design and structural excellence the Guardian Roof is revolutionising the roofing industry. You can simply send in your base plans and the Guardian Roof is designed and fabricated to custom fit your project. 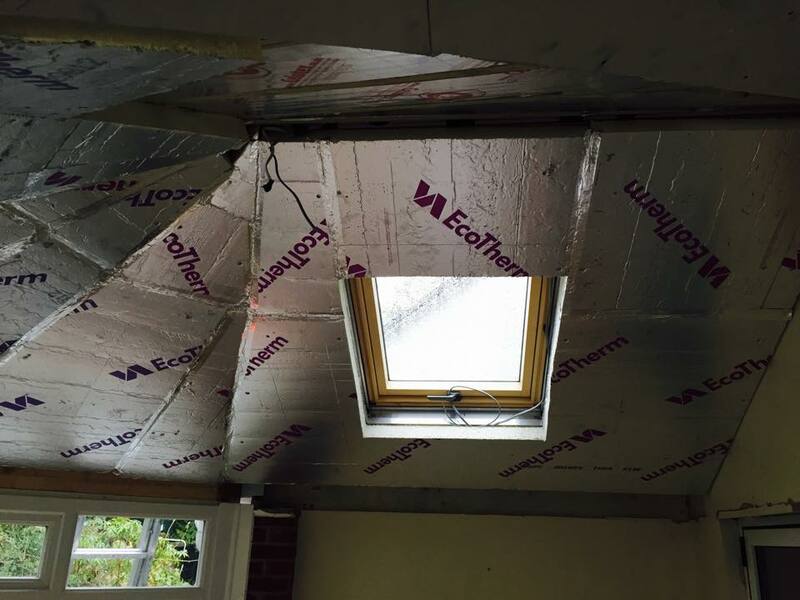 With a u-value of 0.16 the Guardian Roof outperforms most traditional conservatory roof extensions for thermal efficiency, and with the capability to be installed as low as 15 degree pitch it makes projects possible that otherwise wouldn’t. 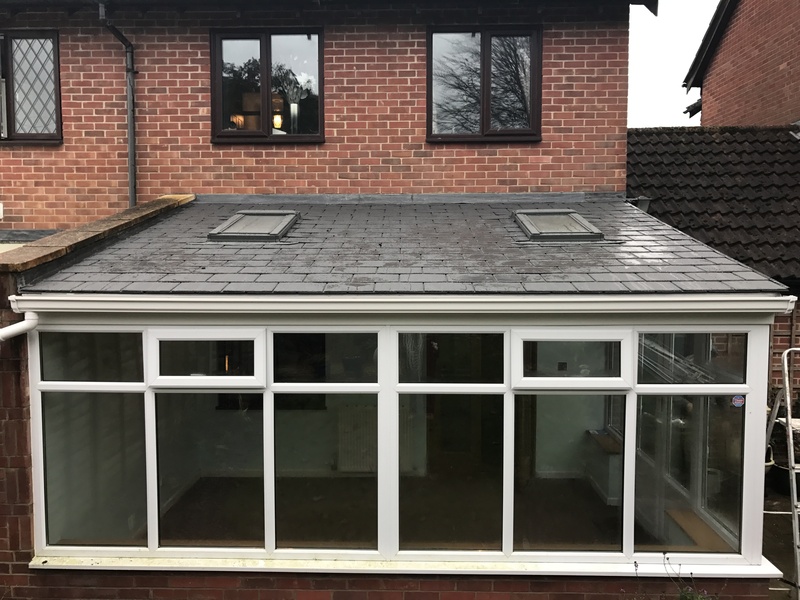 The Guardian Extension Roof has a sleek and sharp finish achieved using a lightweight roof tile that offers a 30 year guarantee. 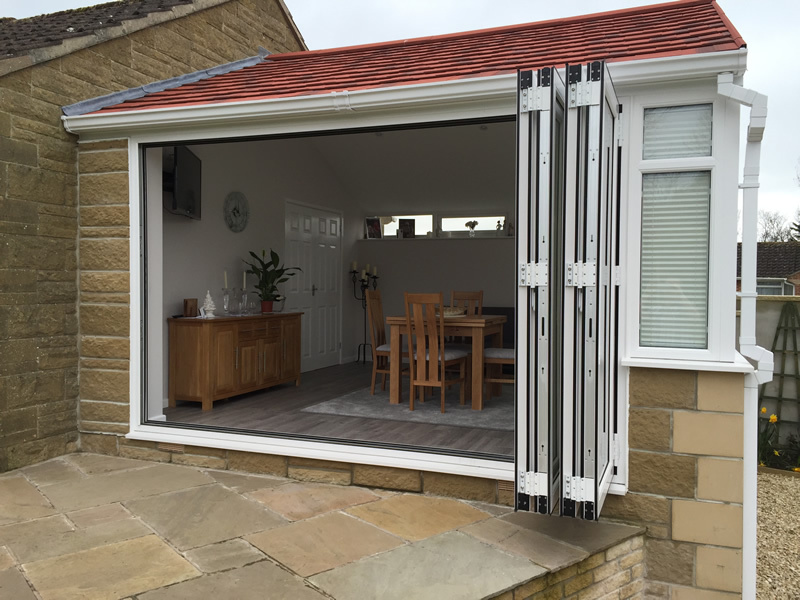 The unique design also allows for the inclusion of any size roof window to allow light and ventilation into your new space. 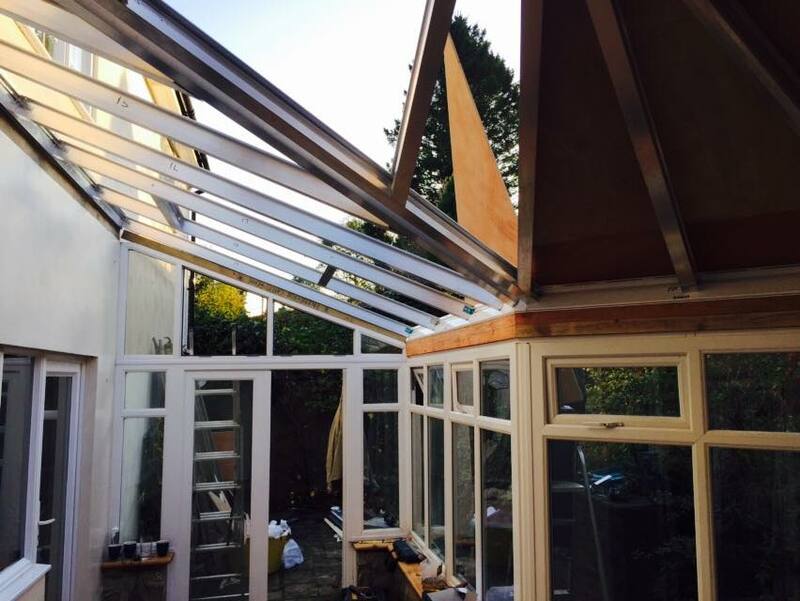 Installation of the Guardian Roof takes just 1 day and you have all the options of a traditional roof for internal finishes. Download our brochure for more information.